Another weekend has come and gone. As the weather warms up, and the little one becomes more adventurous, we are having so much fun as a little family. Going to the park, having lunch, getting ice cream, visiting the ocean. How have you been celebrating the warmer weather? Have you had your first ice cream cone yet? Thank you for joining me for another edition of Monday Connection. I am so happy that you are taking the time to catch up with all that is Messy. Are you ready for the scoop? A huge thank you to all my new followers. Welcome to the Messy World and I can’t wait for you to join me along the ride of parenthood. A thank you to my current followers for all of your support, kind words, and love. I appreciate every single one of you. Parenting is hard, plan and simple. If you’re lucky, you’ve got a village to back you up. Some of us, however, don’t have such a village, and others, have no one at all. It’s just them, doing the work of many. Raising babies all by themselves. I dig into an oldie with, A Letter to Single Parents. It’s not Pinterest perfect, but I’ve got an adorable addition to baby’s first birthday party. It’s my very first DIY project as Messy Mama. Go ahead and check it out. I’m introducing my Pregnancy and Delivery Series this week. I’ll be discussing on how to prepare you and your body for pregnancy, tips, products that helped me survive, and I’m going to throw in a few personal stories about my experiences. In this weeks post, I’ll discuss your body with you as you prepare it for a little guest. Are you following me on Instagram? Have you been keeping up with #BossBaby? No worries. This week, we’ll be celebrating my little Boss Lady with a Boss Baby Reflection post. Catch up on all of the cute fun, then go and check out whats next for #BossBaby. Next week I’ve got a special guest writer. If you are on Twitter, than you probably know him. Curious? Well you’re just going to have to wait and see. I am so excited about this one. I’ll also be discussing what helped me survive my first year as a mother, and then a special post dedicated to my little one. Stay tuned for all that fun. 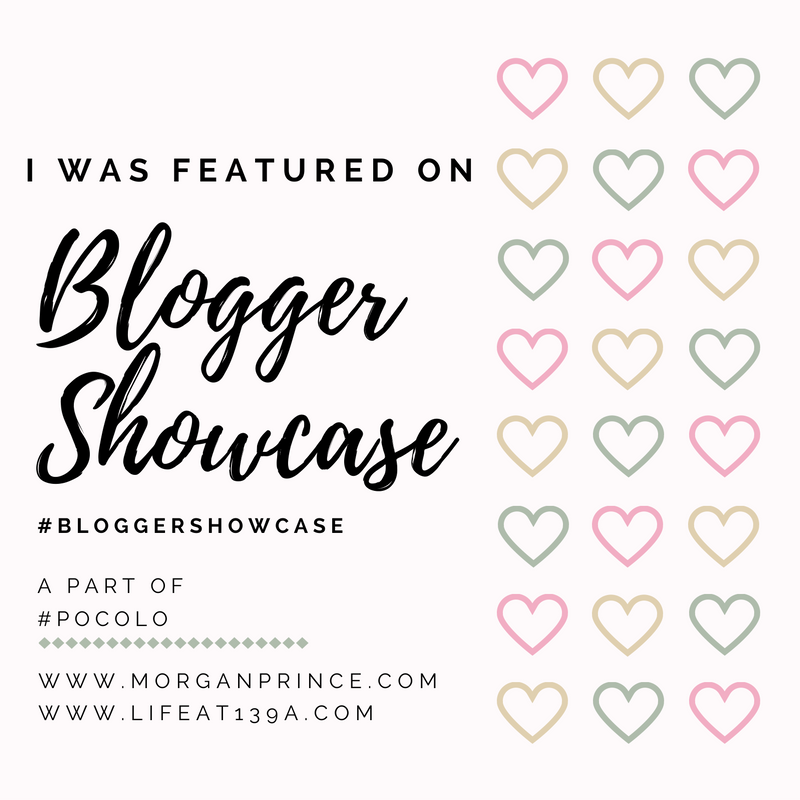 If you’re following me on Twitter, than you know how much I love to connect with other Bloggers and read their stories. Last week, I connected with Kate, author of Teach, Play, Love. In her blog, she writes all about parenthood, her role as a teacher, entertainment, heart-warming, feel-good stories. She introduced me to her post, For The Parents Of Kids Who Don’t Sleep. In her post, she discusses the unfortunate blessing of a child who doesn’t sleep through the night. As a mother of one of these children, boy can I relate. When your child doesn’t sleep, neither do you. Sleep is important, so when no one in your family is getting enough of it, it can get Messy. Kate has a few pointers for the parents of kids who don’t sleep. If you are such a parent, check out her post, then go and give her a follow. Fighting to be a good mom is on all of our to-do lists. Right in-between getting through the dishes and picking up diapers. Feeling incapable of fitting into my role as a mom is a feeling I know all to well. I’ve struggled with it for the past year. Many of you have. It is all a part of the Mess in motherhood. Melissa hits this hard with her post, Feeling Inadequate in Motherhood. Who is Melissa? Do you live under a rock? If you are on Twitter and haven’t heard of the one and only @Melicious_Mama, then you surely are missing out on some pretty amazing #ParentSquad tweets? You have? Oh, good! Well, her and her husband have a blog now!! You need to go check it out, at Boldly Beagley. I would love to hear from you. Do you have a question? Are you a new parent and want to chat? Do you have something to say? Are you a blogger? Would you like to connect and be my new friend? Want to be a guest writer? If you missed the last Monday Connection, you can find it here.